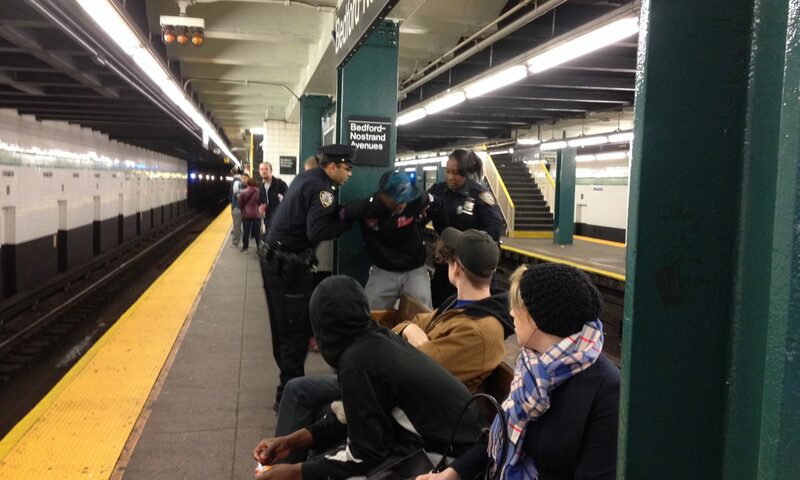 The above image is of an arrest in progress on the G-Train platform at Bedford-Nostrand in Brooklyn. The other people on the platform are aware and are witnesses, should anything tragic occur. I believe Black Lives Matters has raised everyone’s consciousness about understanding what happens when a person of African descent interacts unwillingly with police officers. I don’t know why this man is being arrested. No judgment. I’ve been working on a series of non-theory based topical/political/current events-inspired animated GIFs for my collaborative project, In-Between Theories. GIFs are often throw-aways and memes that encourage responses. For me, these are artworks. I encourage responses. Visit the collaborative site and read our non-theories at https://www.inbetweentheories.com/.  My collaborator is the artist David Dasharath Kalal.